It is said that language development is the foundation of future academic success. As our country has become more culturally diverse, education experts have noted concern about the academic success of Dual Language Learners. Dual Language Learners (DLLs) are defined as children living in households where a language other than English is primarily spoken. One recent report found that nearly one in every three children is a Dual Language Learner. Another report found that approximately 23% of all three- and four-year-olds are DLLs. Experts have also identified an achievement gap between English speakers and DLLs, resulting in a push for the establishment of systematic supports in the earliest learning environments. As early childhood educators, we have an important opportunity to close that achievement gap by putting in place meaningful policies and strategies to support DLLs. The most important recommendation is for teachers to ensure that all interactions with DLLs are supportive and warm. You could strengthen this attitude by imagining what it might be like to spend 8 or more hours a day in an environment where you didn’t understand the language that was being spoken all around you. Consider how you might feel in this type of environment. How would you prefer to be treated by those speaking the language? What kind of interactions would help you feel comfortable in the environment? The second general recommendation is to ensure that learning environments for young children are culturally responsive. This involves including learning materials and opportunities that represent a wide variety of cultures. The goals is for children to learn and grow in an environment in which they feel valued and see themselves represented in the materials made available to them. 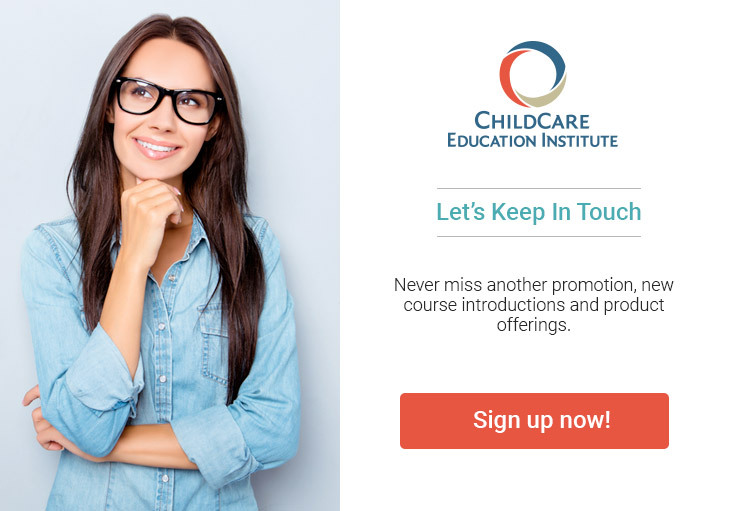 In this month’s newsletter, we will provide many additional strategies designed to support DLLs and their families in the early learning environment.